The Poseiden Foundation inspires youth to dream and create life-changing experiences through empowerment, love, and support. 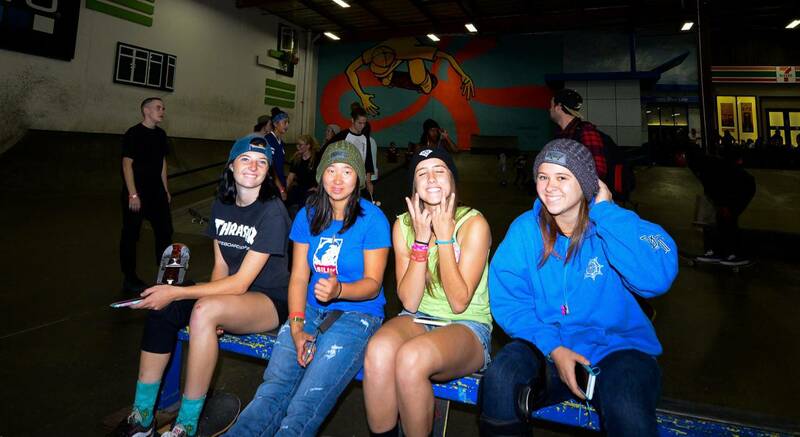 On top of that, these LA Girls Skate Sesh skaters rip! 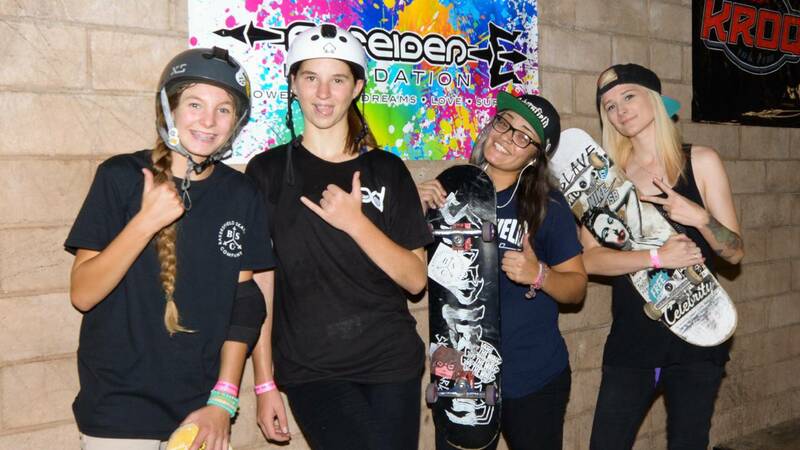 Check out their session at The Skate House and find out their upcoming events in your area. 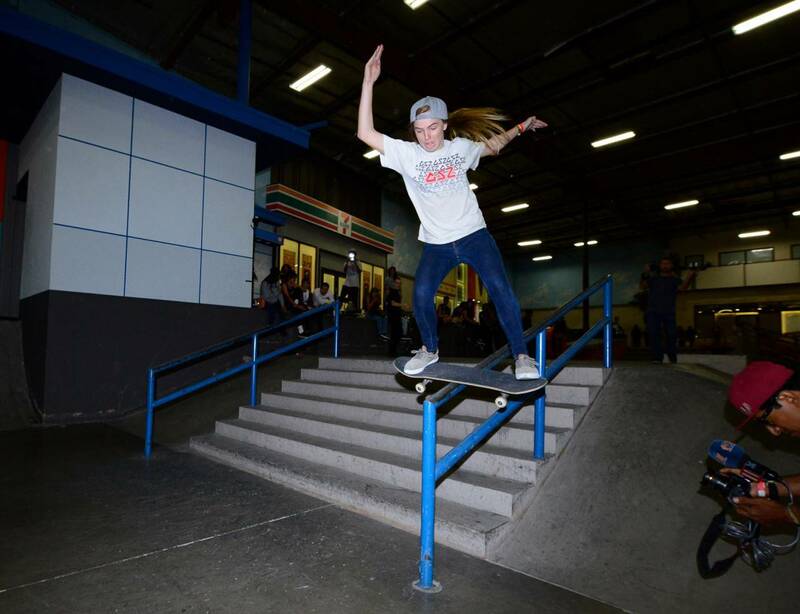 Including here at The Berrics! It’s got to be tough being a girl skater sometimes, I mean, it’s tough to be a skater for all of us at times. 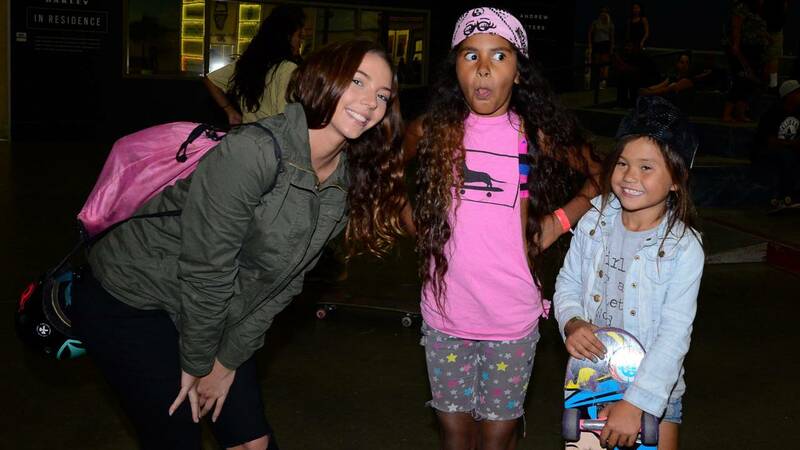 The thing is, mentors are a great help in making sure our projection as skateboarders is on the right path. 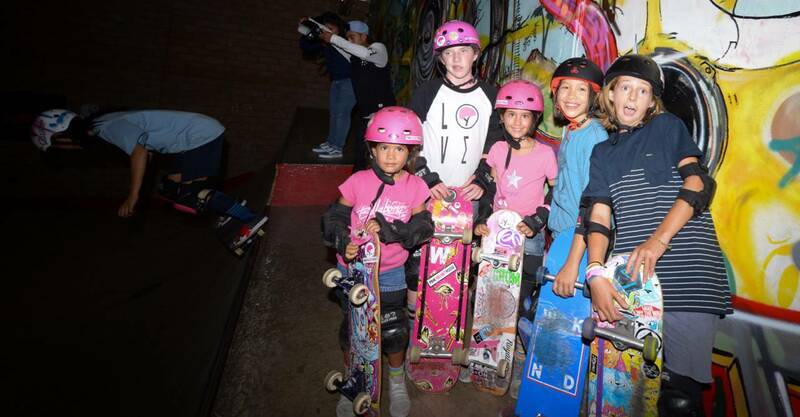 The Poseiden Foundation and LA Girls Skate Sesh continue to be a vital force in their communities by supplying girls a safe and productive environment to skate. 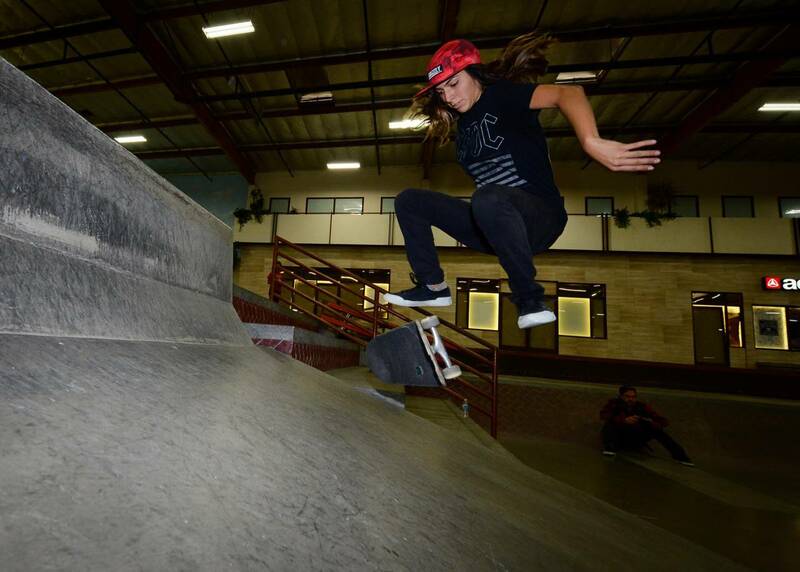 We got some photos of their skate sesh at The Skate House, as well as some photos from the Ladies Day Skate Sesh at the park last year. 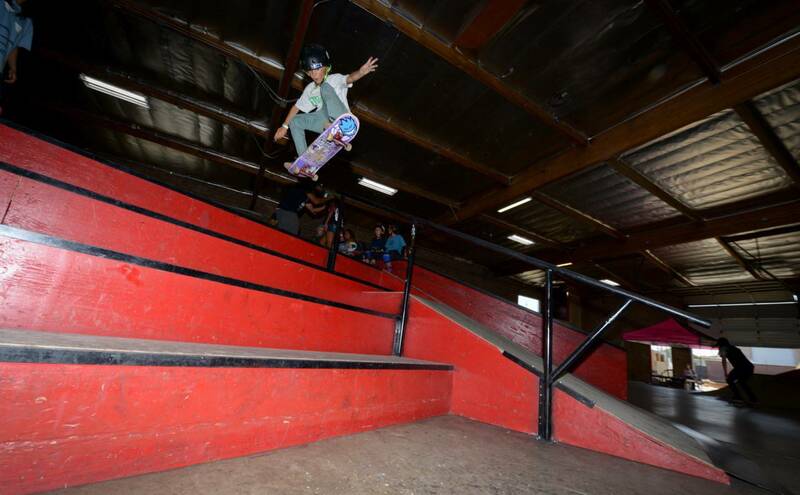 Want to make it to their next event at The Berrics? Find out below and click any photo to head over to the Poseiden Foundation website. People willing to play an active role in their communities will always be welcomed at The Berrics. 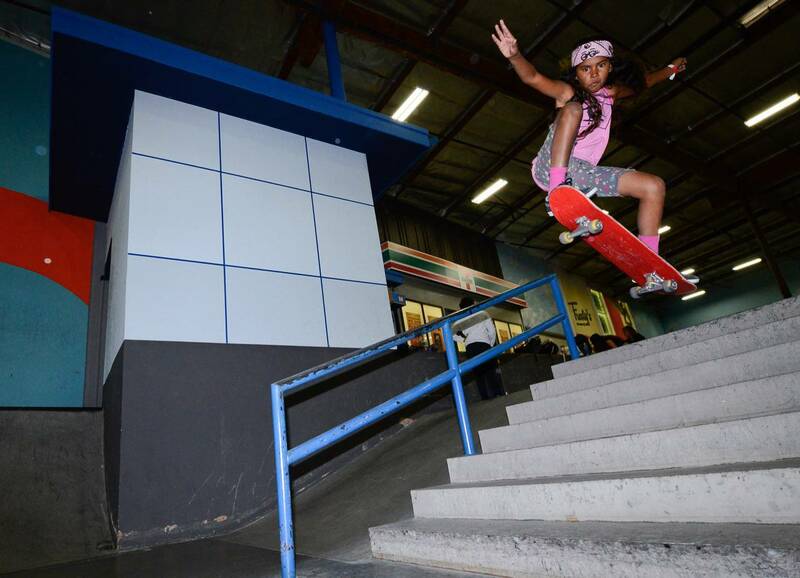 So when The Poseiden Foundation and LA Girls Skate Sesh (LGSS) asked us if they could host their Annual Ladies Day & Third Humanitarian Outreach at The Berrics, it was a no-brainer. SAVE THE DATE: November 12,2016, and RSVP to [email protected] to join us for this special event. We will be helping Poseiden and LGSS build homes for homeless families and conduct a used skate equipment drive as well as host a Best Trick and a prize purse for art, music, and skateboarding. Here are some photos from last year’s Ladies Day at the park.